We’ve all heard the “horror stories” of Disney vacations where the Guests waited hours for every attraction, had long lines for food, and even waited in lines for the restroom! There are certain times of year that the crowds are very heavy (think Spring Break and Christmas), but your vacation doesn’t have to include the stuff nightmares are made of. There are lots of ways to avoid the lines for your favorite rides, characters, and shows. 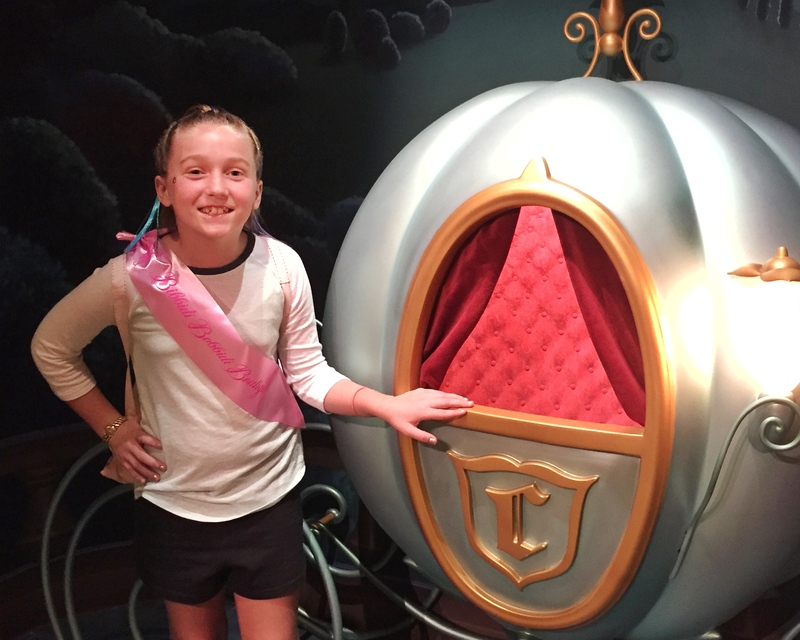 We share our favorite ways on how to avoid the lines at Disney World. With a little advanced planning, you can make sure your family gets at least a few rides with little to no line each day (and often more). Guests who are staying at Disney Resort (and Disney Springs Resort Area Hotels) will have the opportunity to select and book FastPass+ reservations up to 60 days in advance. 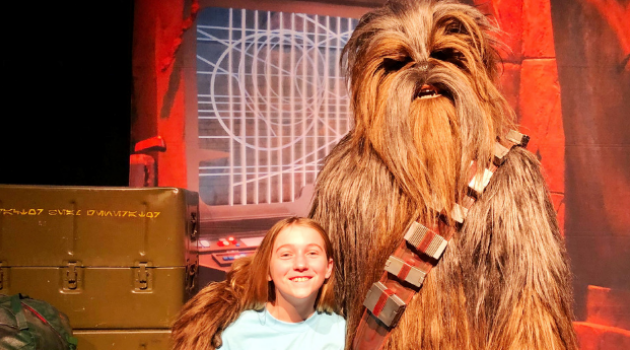 With a little research, or help from your Authorized Disney Vacation Planner, you can determine which attractions make the most sense for you to reserve in advance. It’s recommended to book FastPass+ for the rides you want to do the most and those that typically have the longest lines. Book your selections as close together and as early as possible, but make sure you give yourself enough time to eat or take breaks. 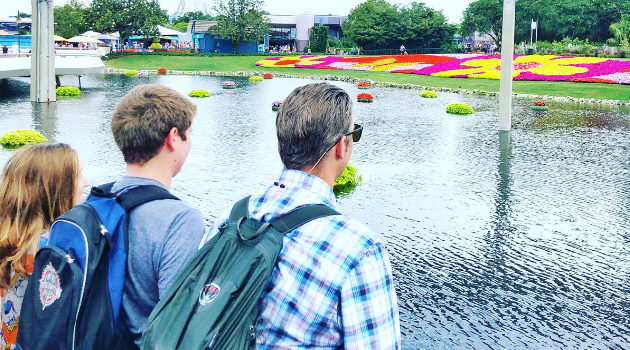 You’ll receive 3 FastPasses+ per day to start, but after you use those, you can book more one-at-a-time from the My Disney Experience app on your phone while in the park. So, as soon as you use your 3rd, you should open the app and look for another! This is a huge time-saver and will help you spend more time having fun and less time in line. Once again, Guests staying at a Disney World Resort or a Disney Springs Resort Area hotel have another time-saving benefit called Extra Magic Hours. On designated days, a Disney World Park will be open an hour early and up to two hours later, only for these guests. During morning Extra Magic Hours, you can get a jump start on the crowds, taking advantage of the early entry. Similarly, evening Extra Magic Hours can go pretty late, so the majority of crowds will dissipate, leaving you with shorter lines at even the most popular attractions. One of the biggest tips we have is to arrive early. This applies both to Extra Magic Hours and regular hours. It may be tough to get up really early on vacation, but it’s definitely worth it! When you arrive at the park entrance at least 30 mins prior to opening, you will be through security and through the “gates” early! You will most likely get on a few rides while the wait times are very low, as they are shortly after park opening. Remember to leave enough travel time whether you are driving and parking or coming via Disney Transportation. If your family can stay up late, staying late at the parks is a great way to avoid the lines. Many families with little kids will go back to their hotel early or immediately after nighttime spectaculars. If the park is open later in the evening, it’s the perfect time to take advantage of the shorter wait times. Usually, the later it gets, the shorter the lines are. And don’t forget, you can get in line right up until closing time. For example, if a park is closing at 10pm, you can get in line at 9:59pm and you’ll still be allowed to ride regardless of the wait time. This helps you get another attraction in your day! 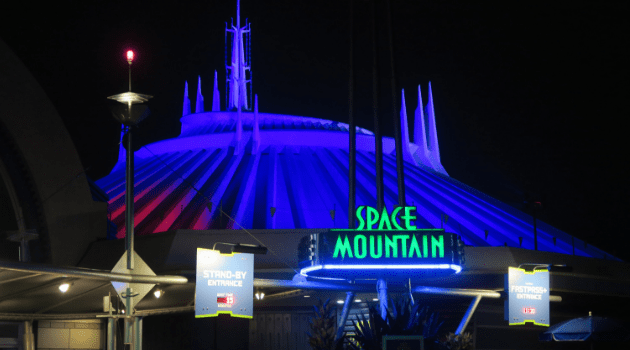 When many park goers are distracted by the afternoon parade, nighttime spectacular or fireworks, the wait times dip down on most, if not all, of the attractions. This is the perfect time to hop in line and enjoy some of the more popular attractions with less wait! Oftentimes, the waits will start dropping about 30 mins before these shows as Guests start lining up to hold their viewing spot. Keep an eye on the wait times and make your move when they start dropping! Special events require you to purchase an additional, separate ticket, but they come with great perks. Not only is there special entertainment and experiences you can’t otherwise get, but there’s also a limit to the amount of people let in, which means attraction lines are shorter! If you can spare some time during Mickey’s Very Merry Christmas Party, Mickey’s Not-so-Scary Halloween Party, Galactic Nights or any other “hard ticket” event, you can take advantage of shorter than usual wait times. Early Morning Magic and Disney After Hours are two additional “hard ticket” events that give access to select Magic Kingdom attractions early in the morning or late at night, respectively. Again, because a limited number of tickets are sold, you can expect little-to-no wait! How do you avoid the lines at Disney World?